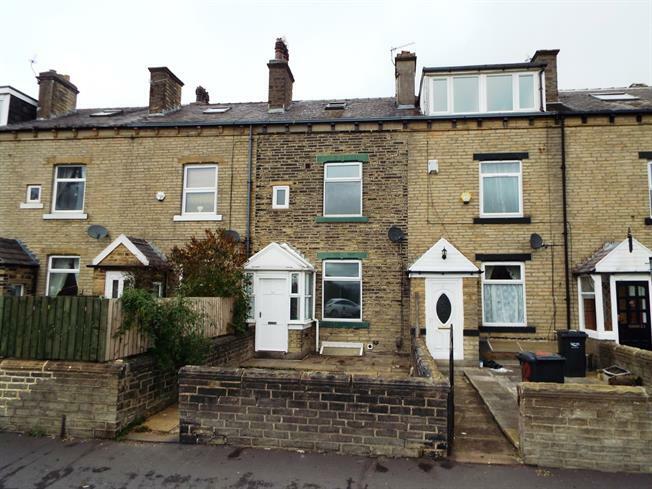 5 Bedroom Terraced House For Sale in Halifax for Offers Over £130,000. BIG OPEN HOUSE EVENT - SATURDAY 27TH APRIL - PLEASE CALL THE OFFICE TO SECURE A VIEWING SLOT If you are looking for a perfect investment opportunity then this magnificent mid Victorian terrace property is the one for you. Currently split into 2 separate properties, consisting of an upper property with a spacious lounge, large kitchen diner, 4 double bedrooms and stylish family bathroom. Below is a self contained apartment with its own entrance door, consisting a lounge, a double bedroom, en-suite bathroom and kitchen. This huge property has previous achieved over 9% gross yield. 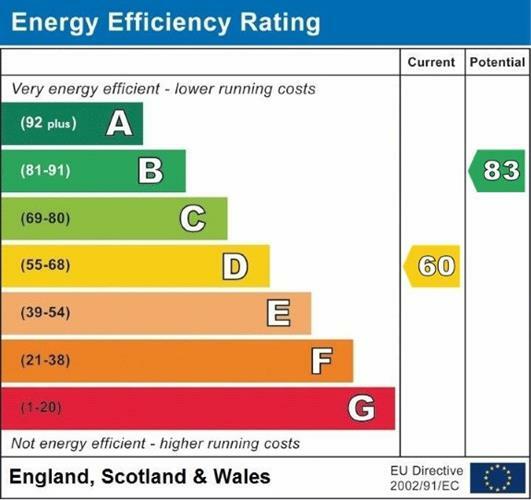 Alternatively the property would make a fantastic 5 bedroom family home and an internal inspection is essential to fully appreciate the size of the property on offer for sale. Double glazed uPVC window facing the rear. Radiator, carpeted flooring, painted plaster ceiling and ceiling light. Radiator, vinyl flooring, painted plaster ceiling and ceiling light. Base units, stainless steel sink with mixer tap and drainer. Radiator, vinyl flooring, part tiled walls, painted plaster ceiling and ceiling light. Low level WC, corner bath, pedestal sink and extractor fan. Double glazed uPVC window facing the front overlooking the garden and park. Radiator and electric fire, carpeted flooring, picture rail, painted plaster ceiling, original coving and ceiling light. Double glazed uPVC window facing the rear. Radiator, vinyl flooring, tiled splashbacks, painted plaster ceiling and ceiling light. Wall and base units, one and a half bowl sink with mixer tap and drainer, integrated oven and hob with over hob extractor, space for washing machine and fridge/freezer. Double bedroom with double glazed uPVC window facing the front overlooking the garden and park. Radiator, carpeted flooring, original coving and ceiling light. Double bedroom with double glazed uPVC window facing the rear. Radiator, carpeted flooring, a built-in wardrobe and ceiling light. Double glazed uPVC window with obscure glass facing the front. Vinyl flooring, part tiled walls, painted plaster ceiling and downlights. Concealed cistern WC, corner bath with mixer tap, shower over bath, top-mounted sink and extractor fan. Double bedroom with double glazed wood skylight window. Radiator, carpeted flooring and ceiling light.